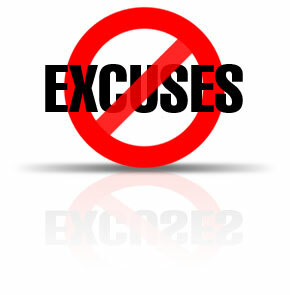 Here’s the deal people – if you want something bad enough you’ll find a way around all those pesky excuses. I don’t have time, the kids are busy, I get home late, it costs too much, blah blah blah. That’s all I hear is blah blah blah like Charlie Brown’s teacher. Seriously I know… I’m with ya. I used to make every excuse in the world and to me a lot of them were valid (at that moment). Life does get in the way. But LIFE will always get in the way so you must adjust so that your life isn’t cut short. So your life isn’t complicated even more by sickness and disease. Because truly who wants to spend hours at the doctor’s office waiting to see what plagues you now… and not only you but your children (if you have them of course) and your spouses. You want to talk about EXPENSE? How about all the medications people are taking nowadays… changing your diet changes how your body works and just maybe you get off all those meds and put your money into better quality foods that will help you feel better. I have 3 boys… ages 10, 12 and 14. All of whom are very active kiddos. We eat, live and breathe whatever sport they are playing. Football literally consumed our lives 5 days out of the week. Did I mention both my boyfriend and I work full time jobs? Well we do. And we make it happen. Is it easy? HECK NO but is it worth it? YOU BETCHA. Are we paleo 100%? NO WAY but we try. 3 out of 5 of us are eating paleo which is a great start. 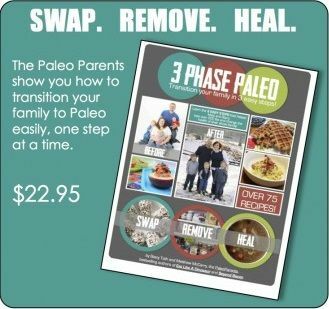 My younger two still eat the the quick and easy of NON PALEO food but they are slowly migrating towards full on paleo. I’ve always fed them better choices and they don’t have a hatred for vegetables. It takes planning (sometimes) and it takes budgeting but anyone can make it work. Do you have to buy everything Grass Fed, Free Range, Organic etc? NO. Is it better to? YES! At the end of the day it’s the effort that counts. The effort at wanting to be better. 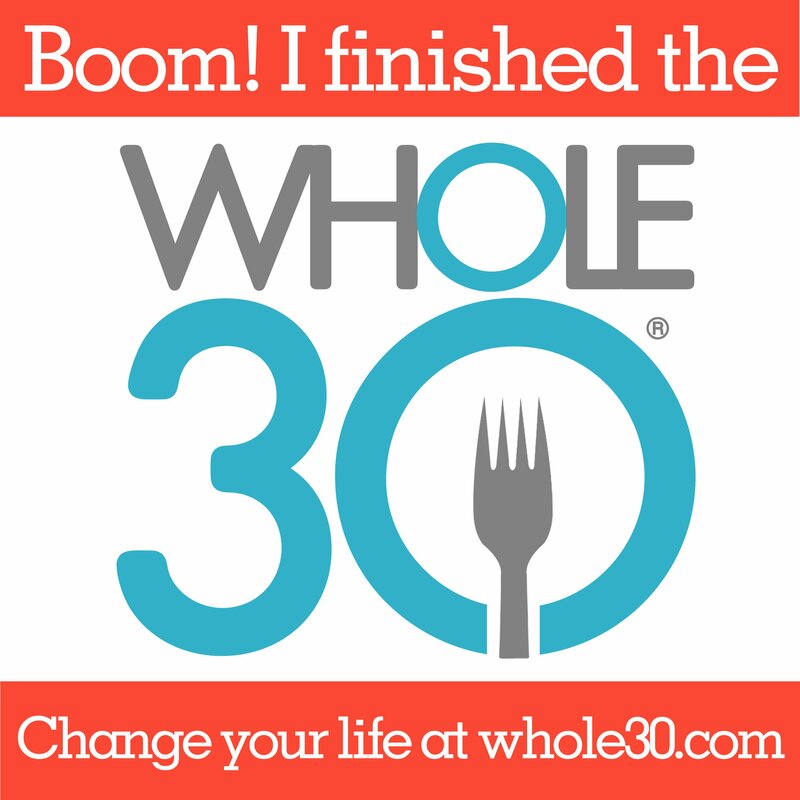 As far as working out goes… like the title of my blog I DRANK THE KOOL-AID. Not everyone wants to drink it or maybe you just want a sip of it. My line of thought is get moving. Don’t sit there and say you don’t have time. You can make time. It may inconvenience your TV time or your “relax” time… whatever you want to call it but I can tell you that you’ll feel so much better if you make time for physical activity. I want to be healthy, I want to be fit, I want to be strong for me and my children. My kids love it! They think I’m more awesome than ever cause they’ve watched me do WODs and kill it! You may not have the funds for CrossFit or a gym but you can do so much with just your body. And you can slowly add equipment into your home or you can join a box or a globo gym. It’s an investment into your life! I have more to share and offer but it would turn into a novel. Hopefully as I post I can provide insight to what I’ve learned and what I’m learning. There is so much information out there to sort through and I of course am picking my path as I read, watch and learn. I’m not an expert, I’m just a person trying to live a healthy life so that I’m around for my children. So that we can enjoy life together and truly mean that we enjoy it. I just came across your blog today. I love it! Do you twitter or Facebook? Glad you stopped by Lacey. I do twitter but not as often as I’d like … you can find me @77txgrl. I want to crossfit so bad I can taste it! I dont know where to start. I want to do it at home. I am really overweight, can you help me by telling me what to start out with? Hi Kelly! Thanks for stopping by 🙂 Let me first start off by being clear I am not a trainer, nutritionist, doctor, etc. I can just advise you on what I think is a good start. It would be wise to check in with your dr. to make sure you are clear for physical activity. The main site for CrossFit has video demos of a lot of the movements. It can be difficult to hold yourself accountable and to the standards needed on your own. But it’s important to stay true and follow through. I would also really encourage you to find a local box, stop by and check it out. The community that I have experienced is GREAT. All ages and all sizes are welcomed, encouraged and supported. In addition to CrossFit, eating is KEY! Clean healthy eating is 80% of the equation. If you can eliminate grains, sugar, and processed food you will feel tons better before and after workouts and just in overall everyday living. Give it 30 days. Cut all the junk out and I promise you that you will see a difference. Again, check in with your own dr. before starting anything drastic. Keep me posted on how things are going and/or if you have any more questions. Thank you so much. I have researched Paleo diet and have my hubby onboard. He is already fit, but I made him promise to push me. I will keep you posted. Having your husband on board is EXTRA bonus! Yay. Support system is good. Please keep in mind when making the big food switch you won’t feel great at first. You can’t let that get you down. Just push through, there will be a feel good moment, but it’s at different times for everyone. Also let me know if you have any other questions, or just the need to rant or RAVE 🙂 I wish you GREATNESS on your journey.